A focus on quality management is essential for almost any business to succeed. 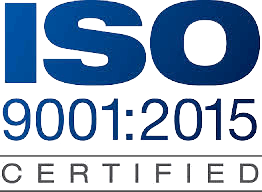 With over a million ISO 9001 certificates issued around the world, certification is no longer just for the elite or specialized; it is an essential business tool! 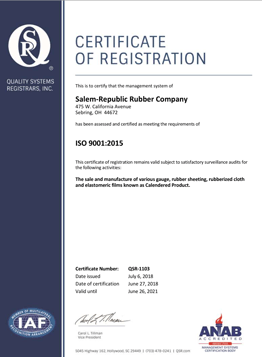 For this reason, Salem-Republic Rubber set out last year to achieve registration with Quality Systems Registrars, Inc., a leading registration firm, to certify that our quality standard for calendered rubber products is compliant with standards conforming to ISO 9001:2015. We are pleased to announce that on July 6, 2018 we received our ISO 9001:2015 certificate. The quality management system which has been certified will be used in the sale and manufacturing of close tolerance rubber sheeting, rubberized cloth and elastomeric films. What is ISO 9001:2015 | Quality Management System? At Salem-Republic Rubber, receiving our certificate documenting ISO 9001:2015 certification provides a set of uniform requirements for a quality management system. The standard is based on a number of quality management principles including a strong customer focus, support of top management, the process approach and continual improvement. Ability to work in industry segments that require or expect certification. A focus on customer quality with performance objectives aligned to QA standards. 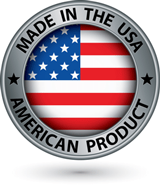 Greater traceability and enhanced discipline within our manufacturing process. Ultimately these benefits will improve the planning, manufacturing and customer service processes used to provide Salem-Republic Rubber customers with superior calender products and services. This was the goal when the ISO 9001:2015 certification process was undertaken. There is also an expectation of less waste and improved productivity.